The condensate polishing units are used in refineries and petrochemicals, fertilizer to polish the process condensate and surface condensate for reuse. 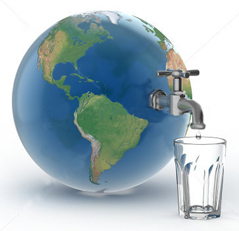 During the process, the condensate picks up contaminant like Iron, Copper, Oil, Silica etc., and therefore, needs to be treated by mixed bed polisher. 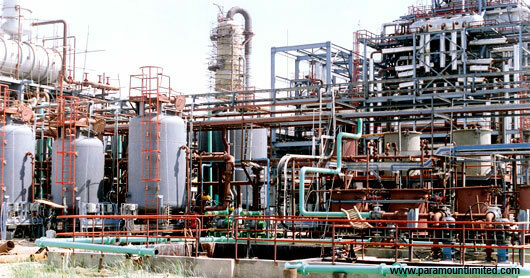 Paramount Limited has supplied offline CPU for Refineries, Fertilizer plants, Petrochemical Industry. 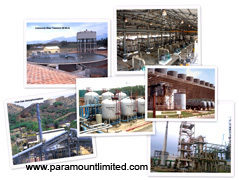 Paramount Limited has so far done large condensate polishing unit of 2 x 250 m3/hr.